“Supergirl” has found her Superman. 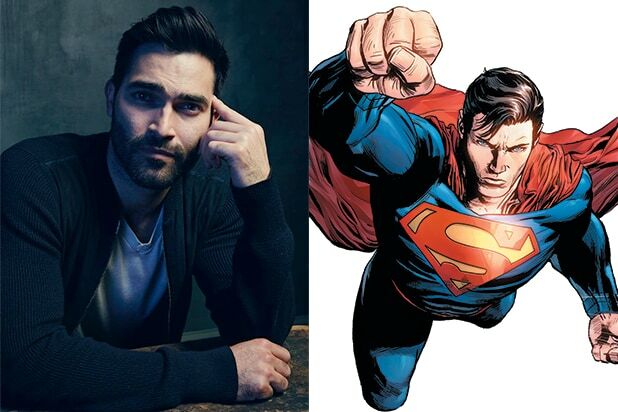 “Teen Wolf” star Tyler Hoechlin will play the Man of Steel in Season 2 of the CW superhero drama. 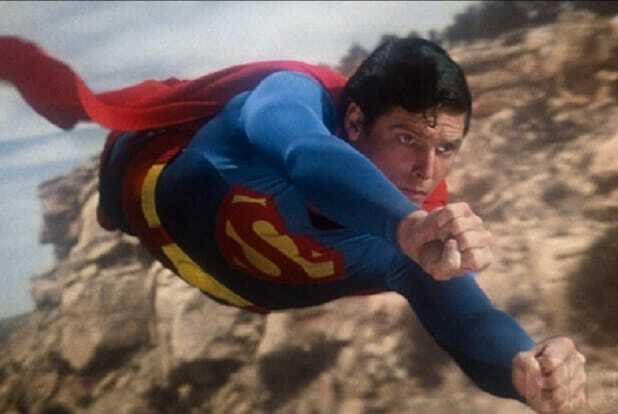 Superman’s appearance has been a hot topic for the Melissa Benoist-led show since before it began, with producers previously saying his presence will be felt even if he is not physically seen. No word yet on how “Supergirl” and her famous cousin will fit in at The CW, their new home, which is also where “Arrow”, “The Flash” and “Legends of Tomorrow” reside. During a crossover episode with “The Flash,” it was revealed that Kara’s “Supergirl” universe is actually not the same one occupied by the rest of the DC superheroes. 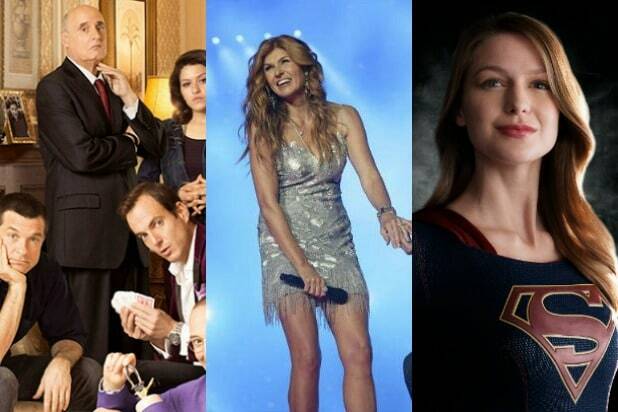 “Supergirl” will air Mondays this fall at 8 p.m. ET on The CW. Hoechlin is coming off four seasons as a series regular on MTV’s “Teen Wolf,” and most recently appeared in Richard Linklater‘s “Everybody Wants Some!” He is represented by UTA, Management 360, and attorney Todd Rubinstein. Take a look at a side-by-side comparison of the actor and the character, below, and let us know in the comment section if you think he’s a good choice.